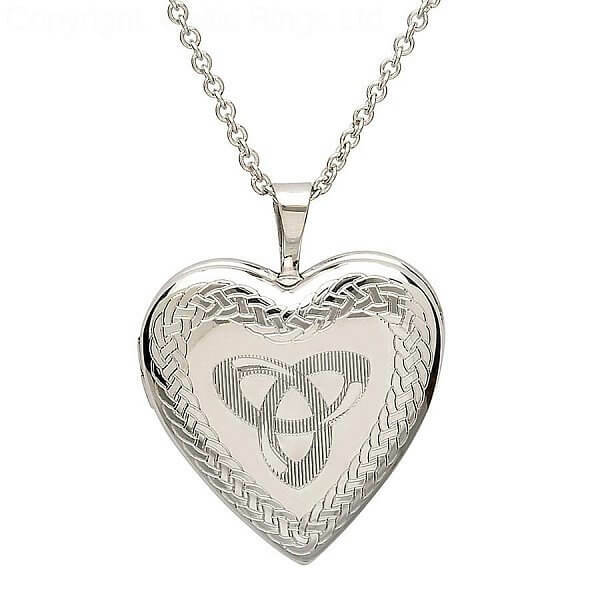 Store treasured memories inside your Trinity knot locket. 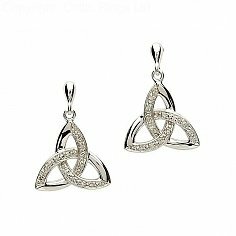 This beautiful pendant is crafted from Sterling silver with Celtic knots surrounding the border and a Trinity knot engraved on the front. 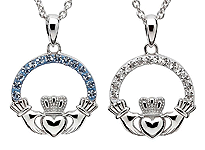 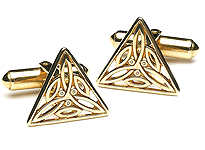 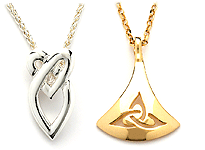 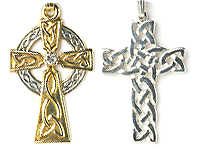 The Celtic silver Trinity knot locket can store two pictures. 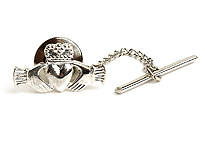 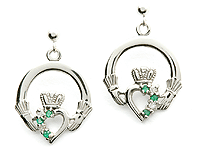 Handmade in Ireland and hallmarked by the Dublin Assay Office.